Samsung, as you know, has never made life easy for hackers and modders. With the latest update coming up for its flagship devices, however, it seems they’ve gone a bit too far. KNOX is able to check if your smartphone has ever been unlocked, and then the bootloader is able to prevent changes to the firmware. With the Galaxy Note 8, the Korean phablet manufacturer seems to not want to surrender in its war on meddling. 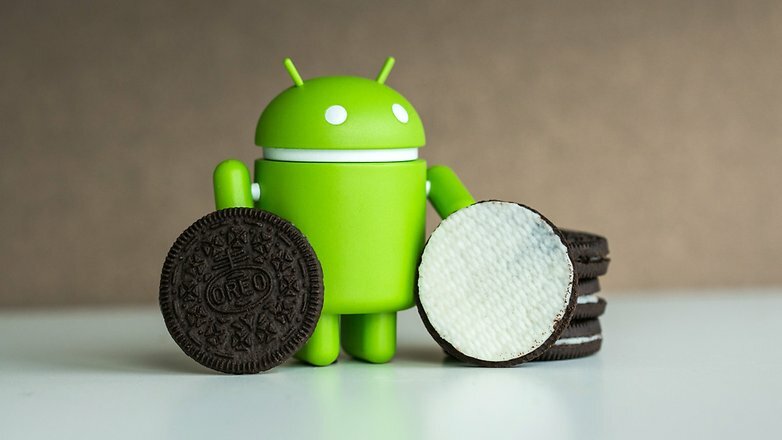 The update containing the January patches for the company’s three flagships (the S8 and S8+ are the other two models receiving the update) will introduce a new bootloader in addition to bringing patches for Spectre and Meltdown vulnerabilities. The first consequence is that you will not be able to return to a previous software version once you have installed the update. The second is that, with this new bootloader, Samsung is able to block the use of one of the most used modder programs and the modified version of Prince Comsy by Odin. Odin is a program that allows you to install the original Samsung firmware on your home devices and has been exploited for modding several times during the history of Galaxy smartphones. 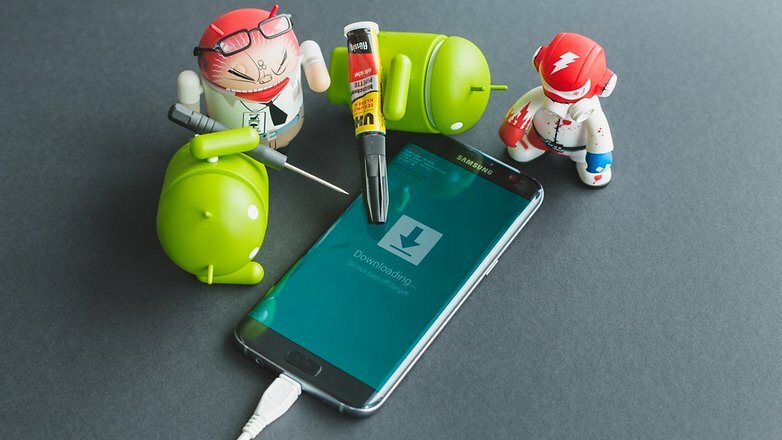 It has been used to earn root permissions on a device and in other cases to install official updates that Samsung was struggling to deploy. Due to the Korean company’s delays and selectivity in releasing updates (they only issue certain updates in certain regions), the Prince Comsy modder decided to modify the official Samsung Odin software to enable the installation of software not created or approved by Samsung, but intended for devices from other regions (but with the same SoC of course). Updating the bootloader will block this convenient option. To demonstrate an example, this means that if you have a Canadian device and you want to install American firmware, this will no longer be possible because the model numbers of the devices are different in different countries, despite the fact that the devices are identical. Not only that, if you have a device released by a mobile provider, you will no longer be able to install firmware from an unlocked device (here unlocked means not sold with a mobile carrier). This will make life difficult not only for hackers but also for those who want to avoid waiting for an update via OTA by manually installing the latest firmware available in a nearby region. Samsung takes too long to update their smartphones. Instead of wasting time blocking useful functions for users, Samsung should speed up the update procedure so that users don’t have to use these tricks. So what do you think of this latest development? Would you like to see Samsung release updates more quickly? Let us know in the comments!